Move over brunch, now there’s brinner. The mainstay of many weekend plans, the blending of breakfast and lunch dominates restaurant menus and family gatherings. That’s because Americans love all things breakfast. Breakfast for dinner, or “brinner,” is an equally tasty, but much more practical option for many. Having traditional breakfast foods — eggs, bacon, waffles and pancakes with milk — and eating breakfast for dinner is not only affordable and nutritious, you’re serving a substantial, hearty and quick meal at the end of a long day. It’s easy to turn traditional breakfast recipes into brinner ideas. And most are freezer-friendly, making it even easier to turn breakfast favorites into an evening meal. When serving breakfast for dinner, remember your glass because pairing an 8-ounce glass of milk with brinner adds 8 grams of high-quality protein to your meal. This is a quick way to add more protein without additional prep in the kitchen. Brinner buffs know how to work in their favorite morning ingredients for a sweet or savory meal. From frittatas to stratas, whipping up these unique dinner ideas will please everyone at the table. 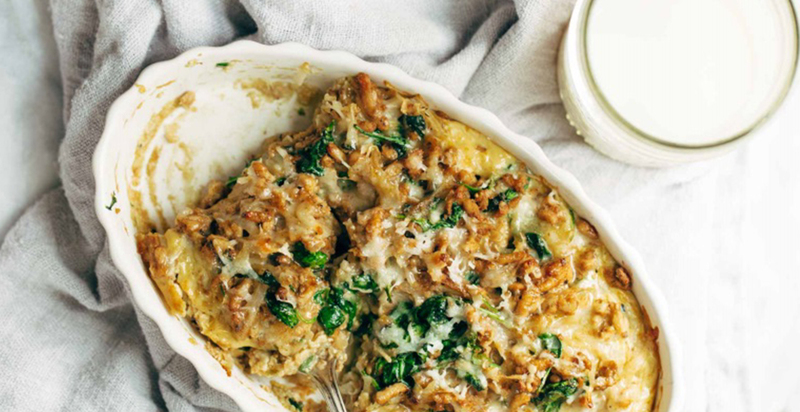 Try this one-dish breakfast casserole for a unique dinner idea. Mix mozzarella and Parmesan cheese, add fresh herbs, spinach and potatoes to ground turkey and brinner is served in less than 30 minutes. 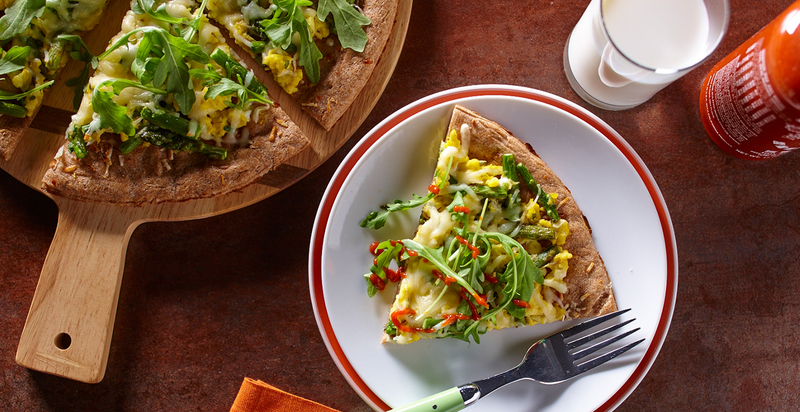 Crepes, the French version of pancakes, are a savory protein-filled treat for brinner. 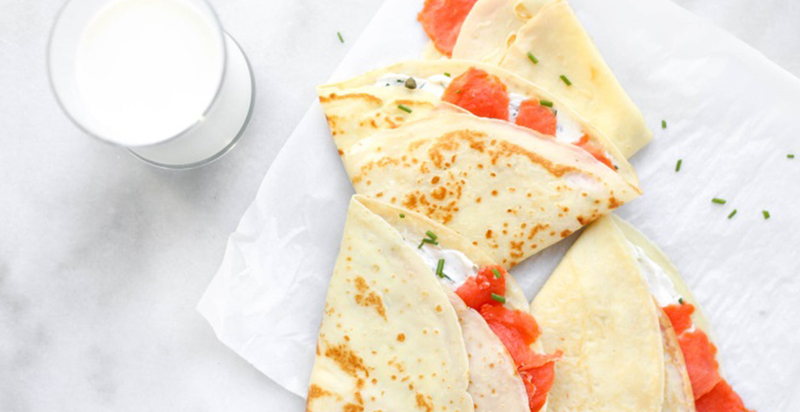 Smoked salmon and cream cheese — traditional flavors that can top a breakfast bagel sandwich — add a savory accent to these wafer-thin pancakes. 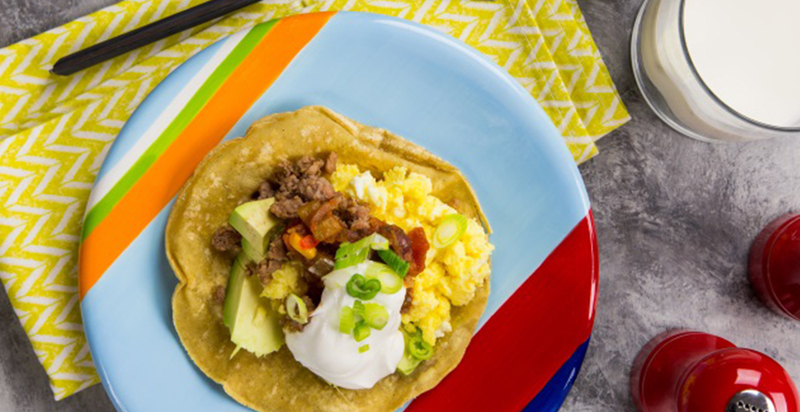 Say hola to this brinner and bring a bit of the Southwest to your plate. Pile scrambled eggs with avocados and turkey sausage on top of a tortilla for a delightful breakfast for dinner meal. Change up pizza night when you serve this kid-friendly breakfast pizza. Swap the tomato base with scrambled eggs and top with green veggies, for a delicious brinner twist on an old favorite. To give it a spicy kick, drizzle some Sriracha sauce on your slice. Top your toast with this easy and nutritious faux falafel (fresh chickpeas mixed with avocado) to bring the flavors of the Middle East to your brinner table. 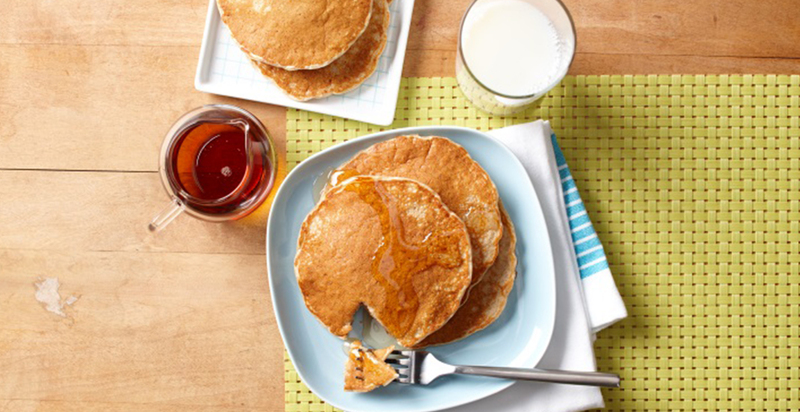 Everyone loves pancakes, so why not serve up this favorite breakfast as a dinnertime meal? Mixing milk and almond butter into the batter adds more protein no matter when you choose to enjoy them. Quiche, a classic French standard, is a savory, open-faced custard, and a perfect breakfast for dinner recipe. 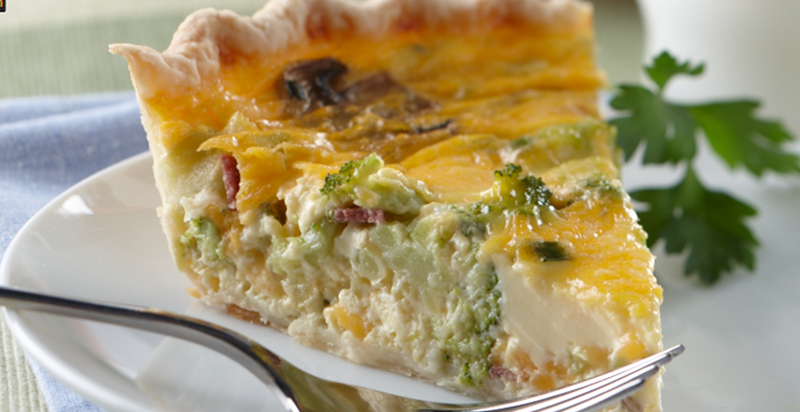 Our version, with turkey bacon, broccoli, fresh mushrooms, green onions and cheese, is a delicious brinner that can be served warm or cold. 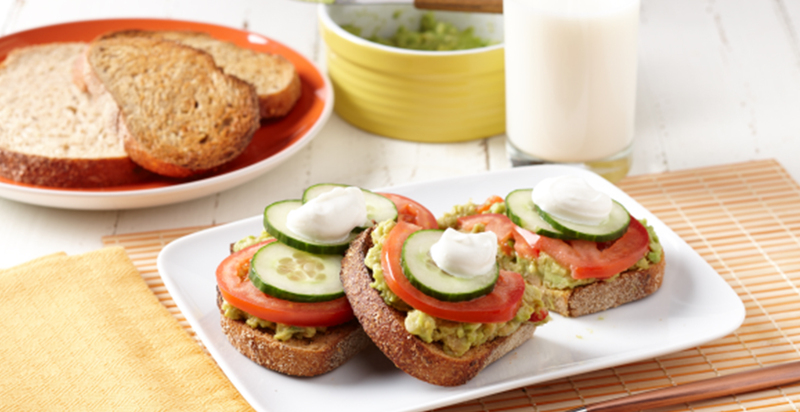 An 8-ounce serving of milk, whether in a cup, glass, bowl, or even used as an ingredient, is a great way to add nine essential nutrients (including 8 grams of high-quality protein) to brinner. It’s one of the original breakfast foods, so make sure that milk is on your breakfast for dinner menu.